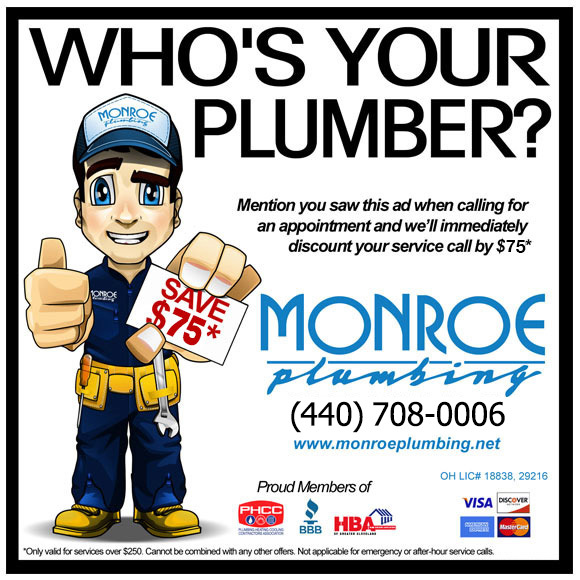 Services | Monroe Plumbing, Inc. If you do not see a service you require, call us at (440) 708-0006. Chances are if it’s related to plumbing, we can do it!